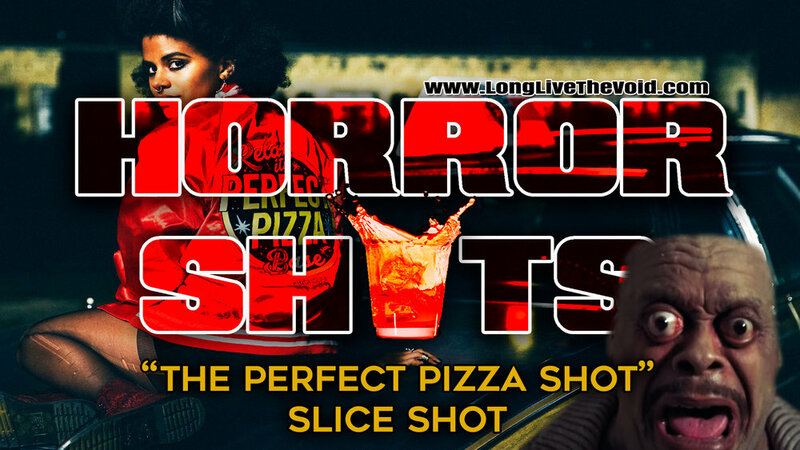 Would you like to take our “The Perfect Pizza” #HorrorShot? We honor the movie “Slice” (2018) with a delicious shot recipe. This shot involves infusing garlic with vodka. shake for 1 minute (with the lid on of course). Let it sit for 3 to 4 days in a cool dark place. Then say “Relax it's the Perfect Pizza Shot”.